In addition to the care of zoo animals, externs will have other work opportunities in the areas of animal management, education, human resources, marketing, and more. To apply, students need to submit a completed application, cover letter describing areas of interest, resume, transcript, and two letters of reference. 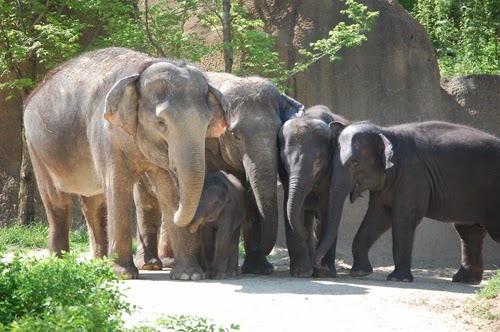 The Saint Louis Zoo began in 1910 and today has 18,000 animals on display. Externships are offered to students to help them learn and share in the zoo's key areas of importance that include animal management, research, recreation, and educational programs for all to enjoy.